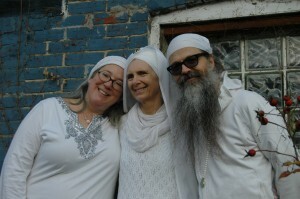 You’ll be guided by seven teachers with over 70 years of Kundalini Yoga between them. 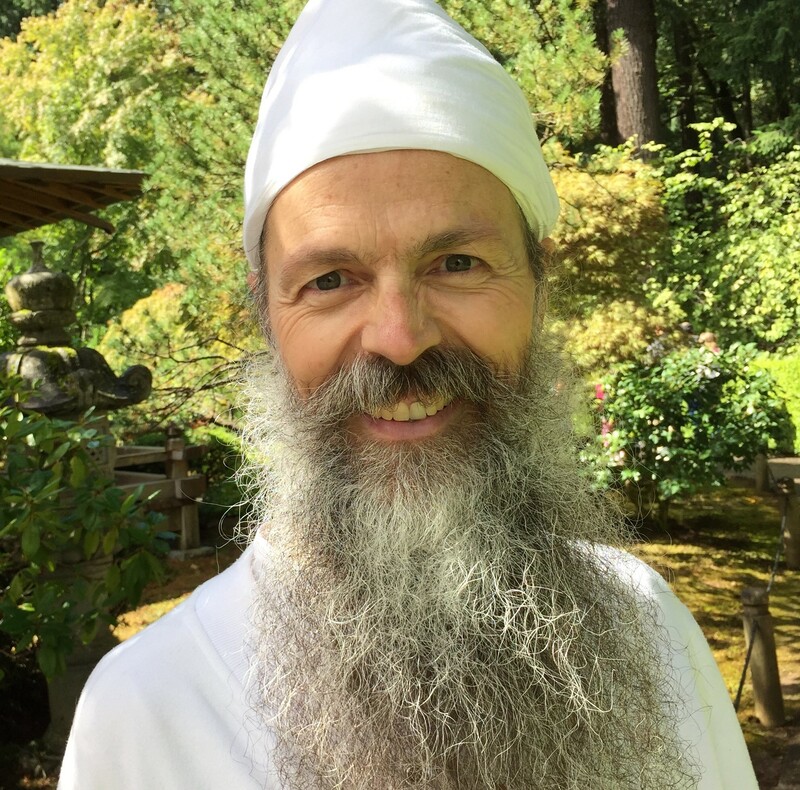 Kundalini Yoga as Taught by Yogi Bhajan is a scientific technology for happiness. Beginner to advanced students can participate at their own level. This retreat is open to all. 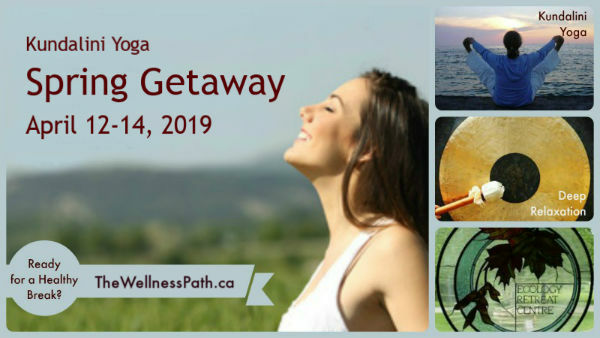 A ton of Kundalini Yoga Experiences await you to help you relax, revive, and connect. Attend as many classes as you wish, the choice is yours. We guarantee you will leave feeling better than when you came! *This is a drug and alcohol-free weekend, with a healthy vegetarian menu. *Snacks and Yogi Tea are available all weekend! 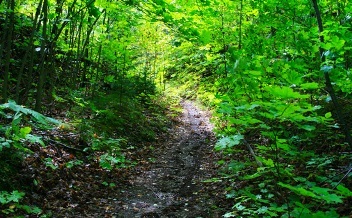 The centre is located on 200 acres of forested property, skirted by the Bruce Trail. Come connect yourself to the beauty that surrounds you. Lodgings are simple and comfortable. The Centre is known for its delicious meals. A beautiful stream-side fire circle is a perfect place for a bonfire. April is an ideal time to get away! 2 nights lodging in the Ecology Retreat Centre Lodge (bedding and towels included). The Lodge has 15 individually heated bedrooms with 3 beds in each (one double bed and two singles) sleeping a total of 45 people. Spacious shared washrooms (separate male and female) with 8 showers and 12 sinks. Its bright central lounge can be used for socializing or as another meeting space and it is just steps away from the yoga room and the dining hall. SUPER EARLY BIRD SPECIAL – by March 6, 2019 – Save $80! – Lodging – $150 + tax ($169.50), payable upon arrival. Ask Nirmal for details. – Lodging – $250 + tax ($282.50), payable upon arrival. Ask Nirmal for details. EARLY REGISTRATION RATES – by April 6, 2019 – Save $40! – Lodging – $250 + tax ($282.50), payable to Ecology Retreat Centre upon arrival. Ask Nirmal for details. 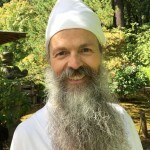 Nirmal Singh has taught Kundalini Yoga since 1999, and is a Kundalini Yoga Lead Teacher Trainer, co-teaching the Level One yoga certification course in Toronto and other cities. 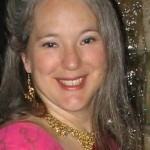 Nirmal is an event producer for Kundalini Yoga related workshops and trainings. He has also rekindled the sacred chant music scene in Toronto bringing in such artists as Snatam, Mirabai Ceiba, Simrit, Ajeet, Krishna Das, and Deva Premal & Miten to the appreciation of all. 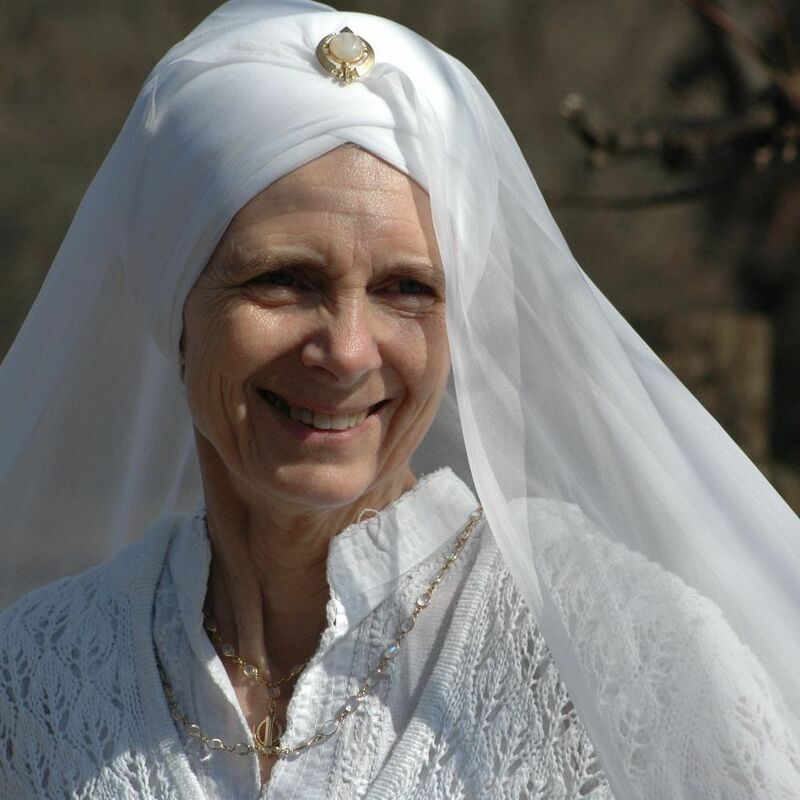 Daya Kaur has been practicing Kundalini Yoga since 1996, teaching, and living a yogic lifestyle since 2002. She weaves the physical aspect and philosophy of yoga with a daily spiritual discipline, aware of the potency and relevance of these sacred teachings for us today. Daya Kaur thrives on sharing this knowledge and guiding others on their personal path. Aruna/Santokh Kaur has been a certified Kundalini Yoga teacher since 1998. 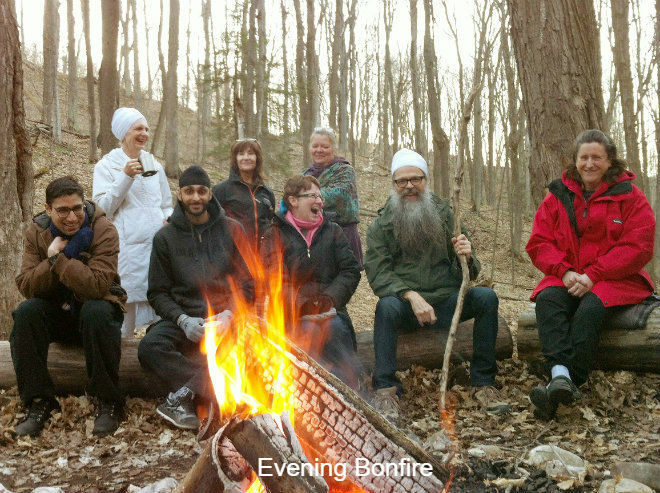 She was manager in residence of the GRD Ashram in Toronto for six years. 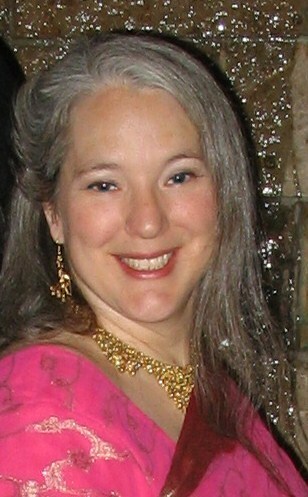 Santokh specializes in Kids Yoga and Kids Yoga Teacher Training. Her classes are full of music, stories, & fun. 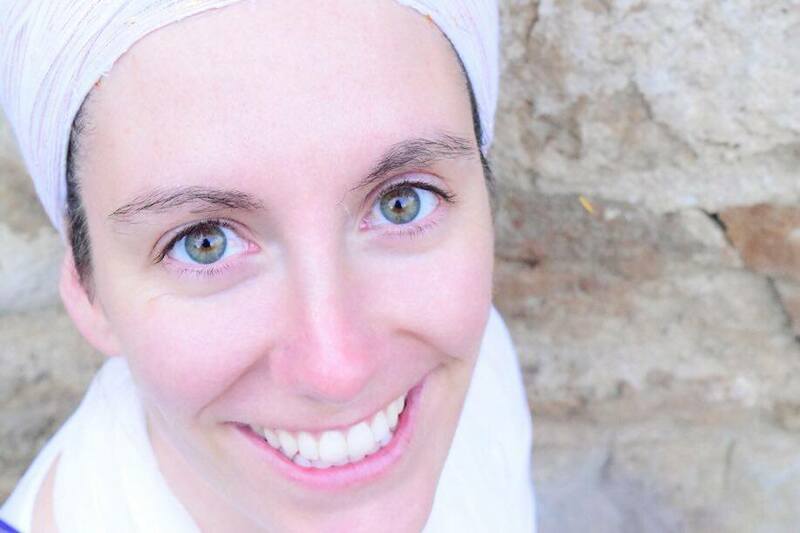 Bir Kaur is a certified Kundalini Yoga teacher and owner of Warrior Spirit Healing Arts. 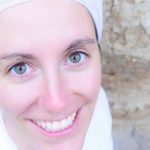 She offers healing and teaches people with chronic pain how to harmonize their mind, body and spirit through Kundalini Yoga and Zero Balancing.